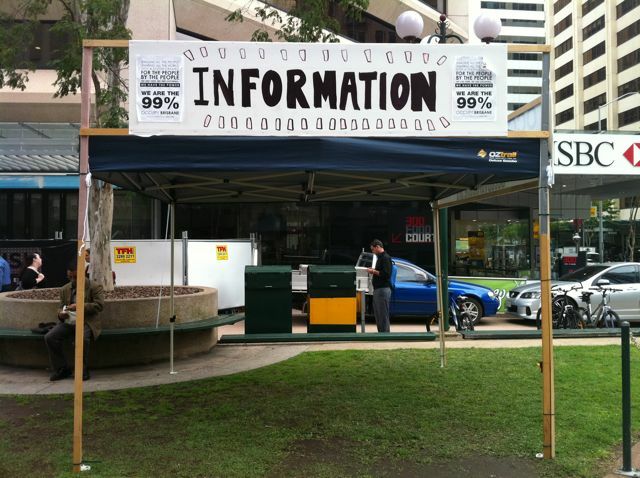 Some how or other I missed this post? 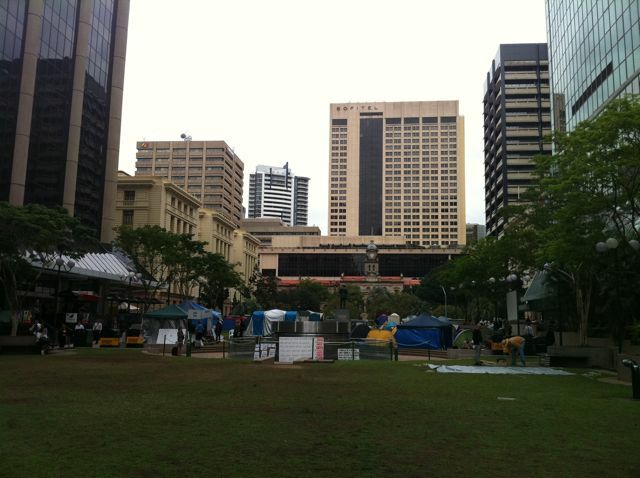 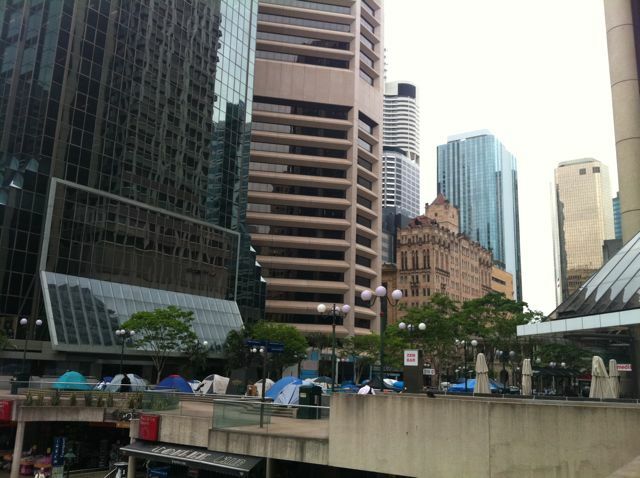 Occupy Brisbane, or not…. 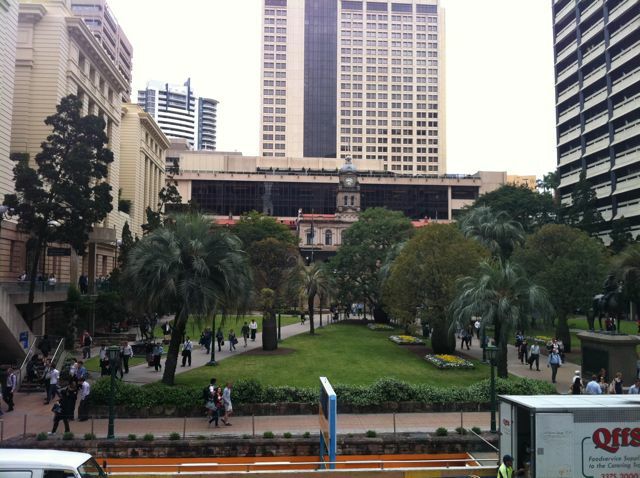 Part 2 Thanks!